WWOOF UK and WWOOF Germany have joined forces to offer six bursaries valued at £170 each so Germans aged 16-21 can volunteer in the UK in 2019 and share their story on social media. The funds are being offered in memory of Christiane Schmidt, a member of the WWOOF UK team who sadly passed away on 30th March in 2018. Christiane was a huge fan of WWOOF and volunteered in New Zealand and Australia as well as her home country, Germany, before settling in the UK in 1995. She went on to become a WWOOF host and in 2007 joined the WWOOF UK team as a Financial Administrator. There is no doubt that WWOOF shaped Christiane’s life – and that she too made an important contribution to WWOOF. We know she would want others to have the same opportunities to travel, learn and grow with WWOOF as she did. £150 towards return journey travel costs. a library of images from their trip for use by WWOOF UK. able to travel to UK to volunteer for a minimum of one week between 1st June-31st October 2019. To apply: Applications must be submitted here by 30th April 2019. 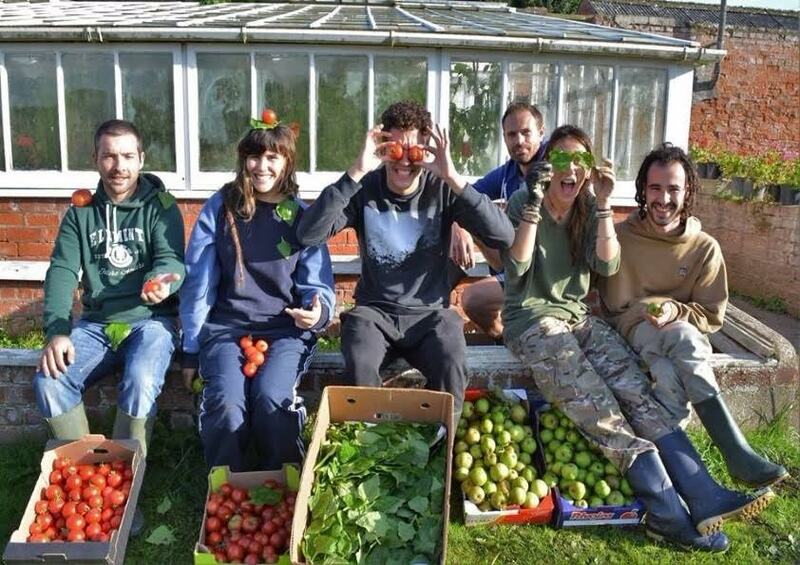 WWOOF UK offers hands-on experience on organic farms, gardens and smallholdings – all provide food, accommodation and learning in exchange for practical help on the land. Our hosts range from a low-impact woodland settlement to a 600-hectare mixed holding with on-site farm shop, cafe and education centre. Today in the UK there are 588 hosts and 4,169 volunteers. If you fit the bursary criteria, want to understand more about the relationship between local food production and community spirit and would like to meet and get inspired by people who care for the land then this bursary could be for you.